I LOVE family reunion T-shirts! They are the ultimate “party favor” or “souvenir” that family members can take home with them after the reunion fun is over. Reunion T-shirts are a reminder of the good times had at that years family reunion. There’s a new reunion T-shirt trend going around and I think it’s great! We used to take family pictures at our reunion like the one below (we used paper plates with numbers on it). But now, families are having fun applying this idea to t-shirts. Each family has a different color, and each t-shirt gets a number on the back representing the order you joined the family (through marriage or birth). You can have each generation be a color and the in laws all have their own color as well. Then, every person is either numbered according to birth order (by generation) or by when they married into the family. When it comes to figuring out what number everyone is your most valuable resource will be the matriarch of the family. Make a list of each family member and when they became part of the family. You may want to ask your family to email you their birthdates and anniversary to make sure your list is accurate. Email the completed list to your family so they can double check your numbers. A common design for the front of the shirts is a fun idea. You may want to have a t-shirt company print the common design on the front of each shirt and then apply the numbers yourself, especially if you are doing multiple colors. Of course, you’ll want to take a family picture. Take a picture with everyone facing forward and then do a second photo of the back of the shirts. I just love this latest trend in family reunion t-shirts. 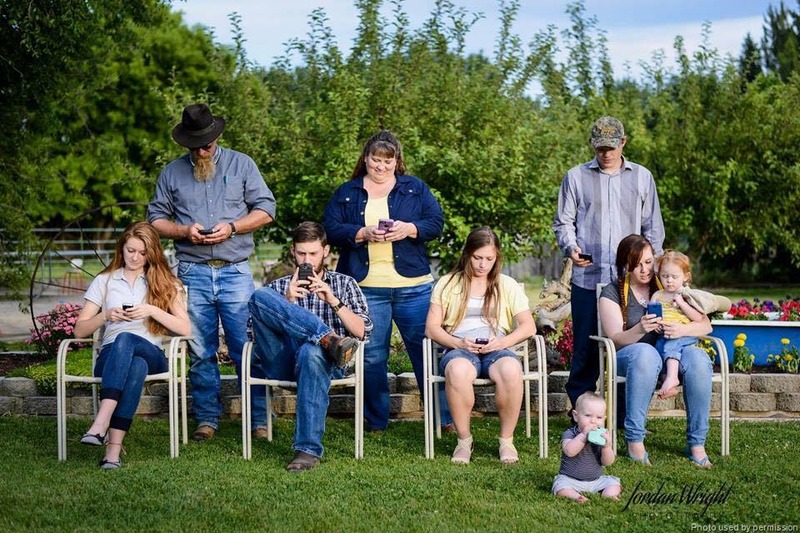 If you decide to do this at your reunion, send us a photo and we’ll feature your family on our website. We’re blaming it on the economy but whatever the reason, our family reunion fund raising auction last year was not as productive as in years past so we are faced with some new money challenges this year. How are we going to pay for our family reunion? 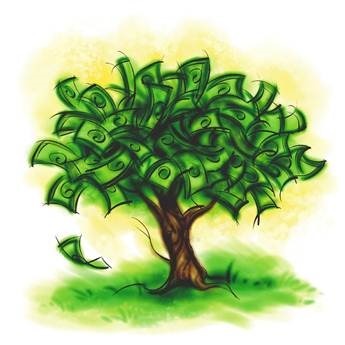 We always joke about plugging our “money tree into the “currant” bush but this year I think we’re going to need some new ideas. 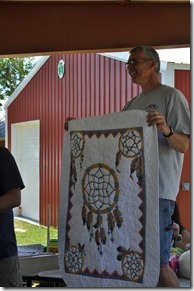 A family auction is a pretty typical way that families pay for their reunions. We’ve been holding reunion auctions for about 15 years now. Everyone brings something to donate to the auction. Some family members work all year to make a quilt or other special item for the reunion, some offer services such as haircuts and some bake cookies, brownies or bring produce from their garden. The best sellers at our reunion are always the crocheted dishtowels Grandma makes ($40.00- $80.00) and the hand-stitched heirloom quilts that Grandpa makes ($200.00- $400.00). Other popular items are restored and framed photos of ancestors and photo memory books- anything with sentimental value. No one counts the items someone brings or judges them on how much they bid, everyone does the best they can, sometimes more, sometimes less. Divide all expenses equally (save receipts), or have everyone pay individually for expenses as they incur. Collecting recipes and producing cookbooks and many other publishing projects such as directories, scrapbooks, and history books to sell at the reunion. 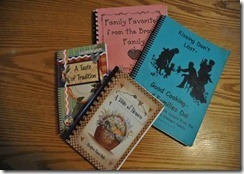 Many will purchase family recipe books to give as gifts to neighbors and friends during the holidays. Pass the hat- let family members donate what they can to your reunion fund. Food, beverage and white elephant sales. Food sales can net a nice profit if you consider carefully your reunion customers. 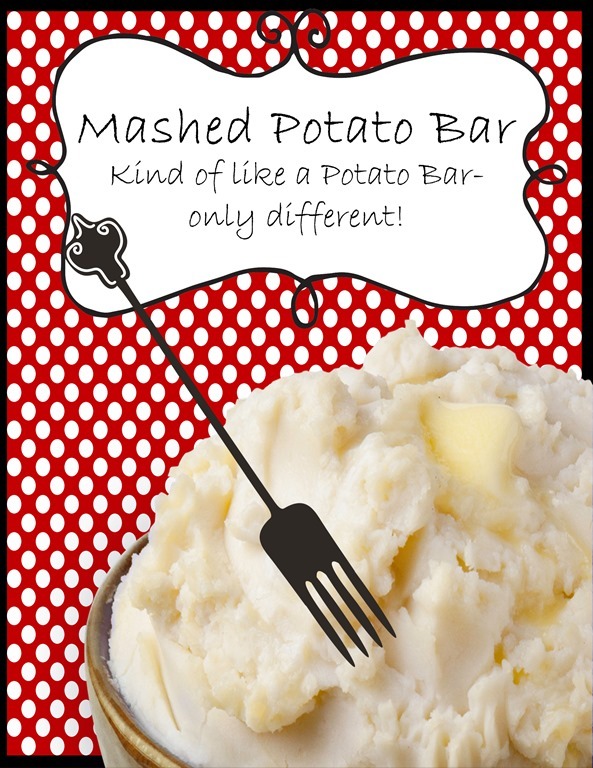 A bake sale could feature desserts to eat right there as well as whole bakery specialties to take home. Family yard sale- hold a yard sale either individually or collectively, perhaps as part of your reunion. Money raised goes in the family fund. Order personalized (imprinted) products such as t-shirts, caps, coffee mugs, pens, pencils…and many more items to sell. Charge a traditional registration fee to families. Some families charge per family unit and others charge different prices based on age and family size. 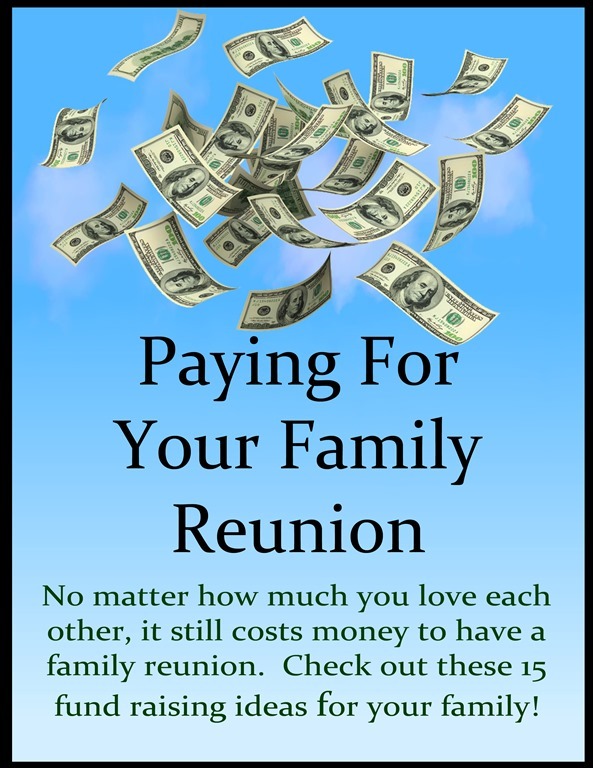 Average cost families are charging for their reunions are adults (ages 13 and over)- $70.00, children- $40.00. Pay electronically or elect to pay with a bank check or money order. 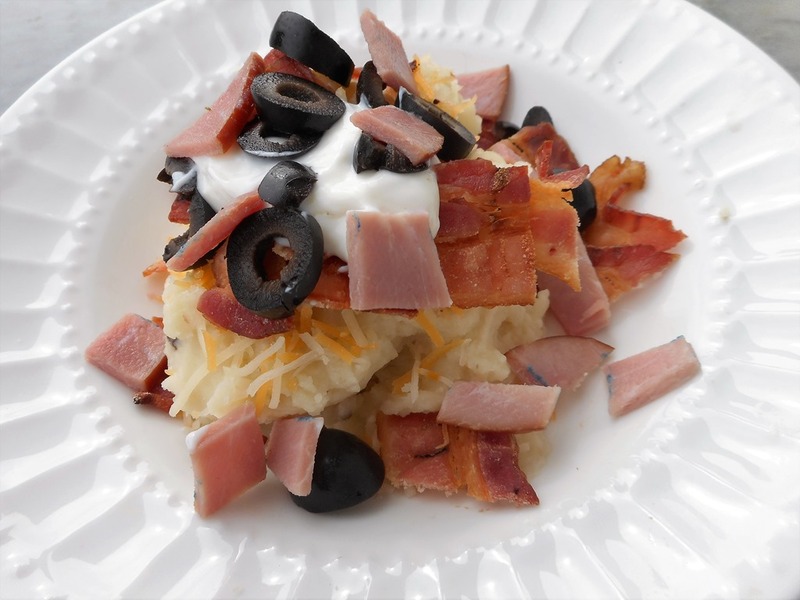 If some families can’t afford to pay then give them opportunities to provide service in exchange for paying fees- for instance could type in recipes for a family cookbook, maintain a family website or do family history research. The easiest way to reduce reunion expenses is to cut back on the time your reunion lasts. If you normally have a three day reunion cut back to two or just get together for a Saturday afternoon and evening. Make your meals potluck and enjoy the time, however short, that you have with each other. With finances in mind, some families opt not to have reunions every year. Ask for reunion dues and ask family members to send a portion of their dues on a quarterly basis so that it isn’t a one-time large payment. Hold a raffle of donated items from companies or family members during the reunion. Plane tickets or electronics are good money generating items. Collect corporate donations or pledges for a fundraising event like a bike or 5K race. Corporations sometimes donate to large reunions where knowledge of the company’s name and contribution reaches many people. 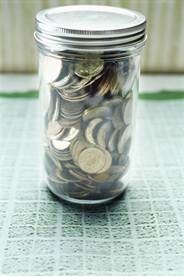 Ask family members to save their pocket change during the year and bring it to the reunion. Count money by hand or take to a counting machine. Announce the grand total at your reunion. We are fortunate that we are able to go camping for our Stewart reunions and on the Wells’ side of the family we stay at the family condo. Location can be a huge expense but even that can be taken care of creatively. My parents rent condos or motel rooms for family members instead of buying Christmas gifts- they’re giving the gift of family. (Make these decisions before leaving your reunion) Planning in advance will increase the odds that more people will be able to attend the reunion, which translates into more fun for everyone. By booking early, you can most likely secure better rates and/or reserve your preferred hotel or retreat site, flights and other travel arrangements. Most campgrounds and parks can be booked a year in advance. The best of all situations is to hold your family reunion at the same time every year. Choose a holiday such as Memorial Day or Labor Day or a weekend such as the third weekend in August etc. Finally, stick to your decision. Changing dates mid-stream can create a huge amount of additional work. Aim for a family reunion location that is most accessible and affordable to the majority of people you want to attend. If family members are located in one area, then select a reunion location that’s nearby. If everyone is scattered, then choose a central location to help cut down on travel expenses. 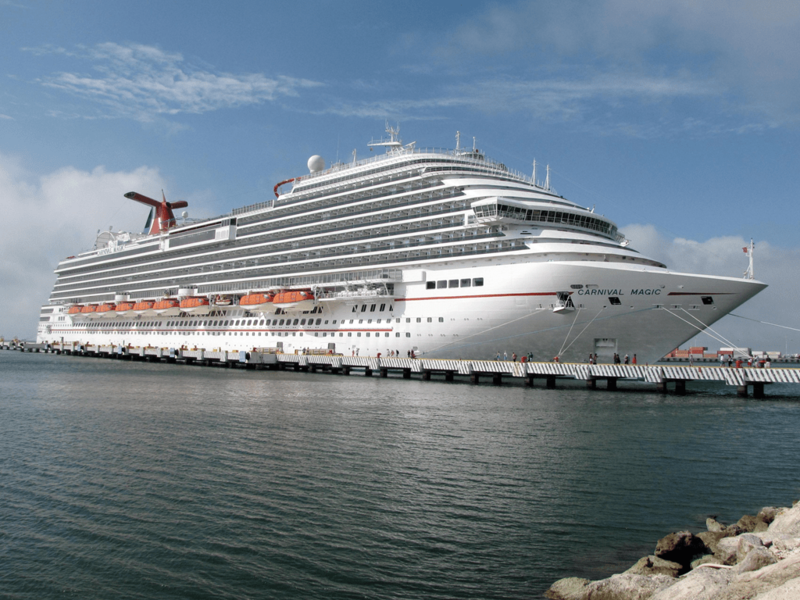 Most locations will need to be reserved a year in advance, campgrounds, hotels and conference centers, cruises, condos, resorts and parks etc. If possible arrange an on site inspection of your family reunion site. You will be able to check out your reunion site amenities and recognize challenges you may need to plan around. 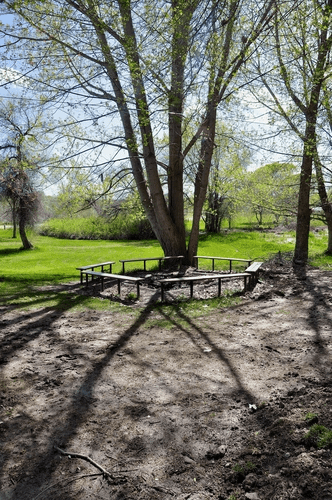 At a campground or park, check for fire pits, covered bowery or picnic tables and benches. If your site is a hotel or condo you will be able to assess for yourself banquet facilities, room amenities, meeting room sizes and cleanliness of the location. Creating a theme for a family reunion is a great way to interest people and make them more likely to attend. It also makes things more fun when it comes to being imaginative with food, games, activities, invitations and just about every other aspect of the reunion. Family history themes are especially popular, as are family reunions which celebrate a very special family member’s birthday or anniversary, or the family’s cultural heritage. A clipboard with a list of family names can be passed around during the family reunion. Family members can make corrections and add new emails and address to the list. Be sure and assign a family member to be in charge of this list. Make final reservations–remember that some family members will have to cancel, and others may decide to show up at the last minute. Make contact with family members by email to keep them up to date on family reunion plans. Encourage email contacts to help spread the word. Send “save the date” cards or emails- include cost per person or family and what is included in the ticket price, if you are charging admission fees. Inform of any fundraising activities you will be having- such as a family auctions so that family members can be preparing items for donation. Directions on how to get to the family reunion site. Gave a confirmation call to caters, photographers etc. Start purchasing non-perishable items: dry goods, decorations, supplies, etc. Watch for sales to get the best prices. Confirm with relatives who are bringing food or other supplies. Contact restaurants or caterers with a final guest count if necessary. Order any products or supplies that must be delivered to assure timely delivery. Make final preparations such as signs and welcome banners. I have a lot of respect for someone who is building a family reunion from scratch. I did it 25 years ago and although reunions can be a ton of work they are so worth it. 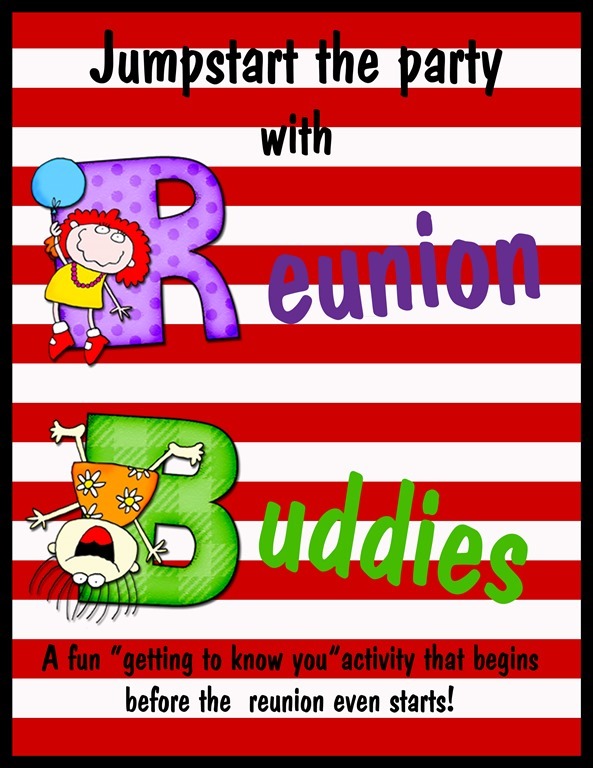 Family Reunion Helper has addressed all the questions asked above in previous blogs so I though it might be a good idea to put all those blogs together to be easily accessed if someone is planning a reunion for the first time. Just click on the link below each heading to read more “back to the basics” about planning a family reunion. Location, Location- What’s Your Favorite Family Reunion Location? A real estate agent will tell you- location is everything when buying a house and family reunion planners will heartily agree that when planning a reunion- LOCATION is everything! Tell us about your favorite family reunion location- where is it at and why do you go there? For many families, returning to a much-loved reunion destination has become an annual tradition. After several years that location may feel more like home than home itself. 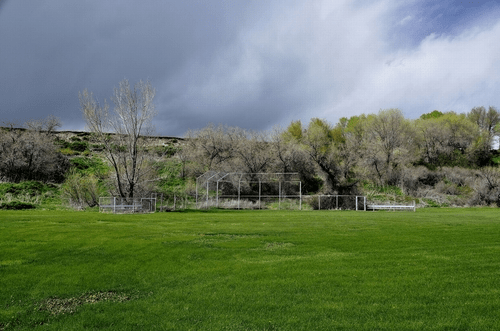 We have the greatest little reunion site It’s called Hansen Park in Elwood Utah. It has a huge covered bowery with a kitchen, a fire pit, restrooms and even a baseball diamond and small basketball court. Someone must have told the good people of Elwood what a treasure they have because they have now made it as difficult as possible to reserve the park and our family has just given up trying to get it- but if you can find a friend that lives in Elwood they may just be able to help you out. In the years before Hansen Park and the years after- we have spent many family reunions in group site C and D in Box Elder Campground. It’s a little more like “roughing it” then Hansen Park and the kids get dirtier because there is a lot more dirt. It’s true camping and all of us except the mom’s that have kids that crawl love it. There are lots of picnic tables, restrooms and beautiful shade trees. Parking can sometimes be a challenge but we’ve learned to adapt. 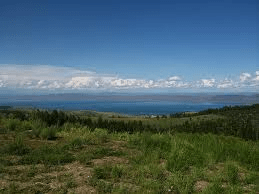 In the years that we had access to a boat we held our family reunions at Bear Lake. The water is some of the bluest I’ve ever seen but hold your reunion in June and it will be some of the coldest water you’ve ever jumped in. You can camp at locations such as Rendezvous Beach or rent a condo close by. If you’re looking for a list of lakes in North America you could use http://www.greatlakesnorthamerica.com/ as a resource. Of course, if I had unlimited resources I would probably choose a cruise for my favorite family reunion location, but since that isn’t an option, you’ll find my family campin’ out at good ole campsite C and lovin’ every minute of it! Tell us about your favorite family reunion location- where is it at and why do you go there? It may feel like you’re giving up your favorite fishin’ hole but please share- what works for your family? Don’t get me wrong- I love family reunion t-shirts but when we planned our “Survivor “ family reunion I wanted to find an unusual reunion souvenir for family members to take home with them as a remembrance of our fun reunion. We had done t-shirts for years and years and I was looking for something that would be different. 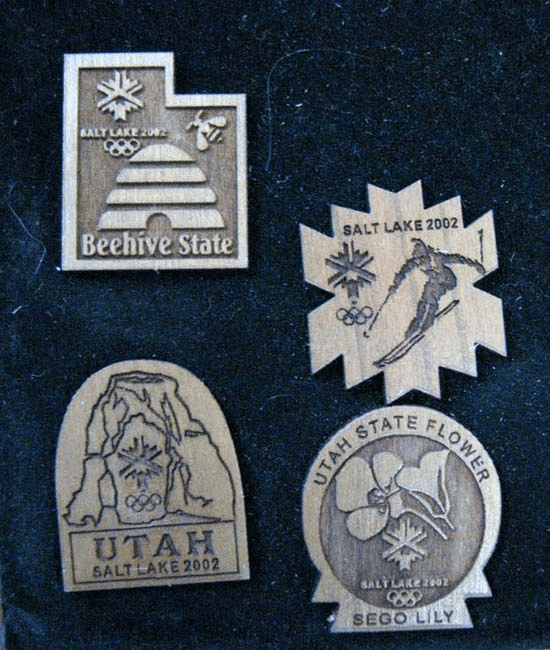 Then I remembered that one of my students, Lizzy, had given all my music students that sang at the Olympics a wooden Utah pin. I was so impressed with the detail of the pins that I asked her about them and was surprised to find that her family had a business that made cool laser products. 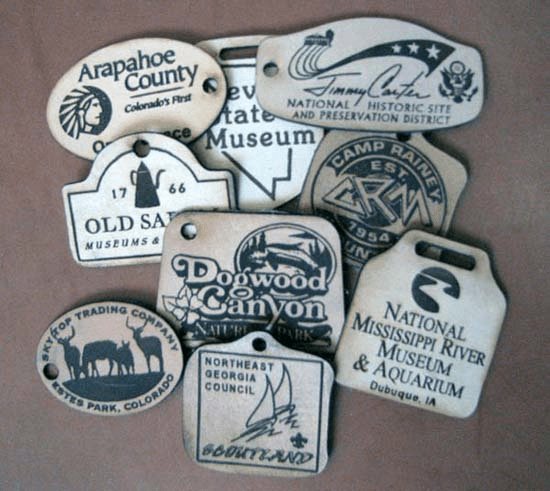 The name of Lizzy’s families’ business is CountryLazer and they are Utah’s leading supplier of custom laser cutting & engraving wood, acrylic, glass, mat, leather, and other products. 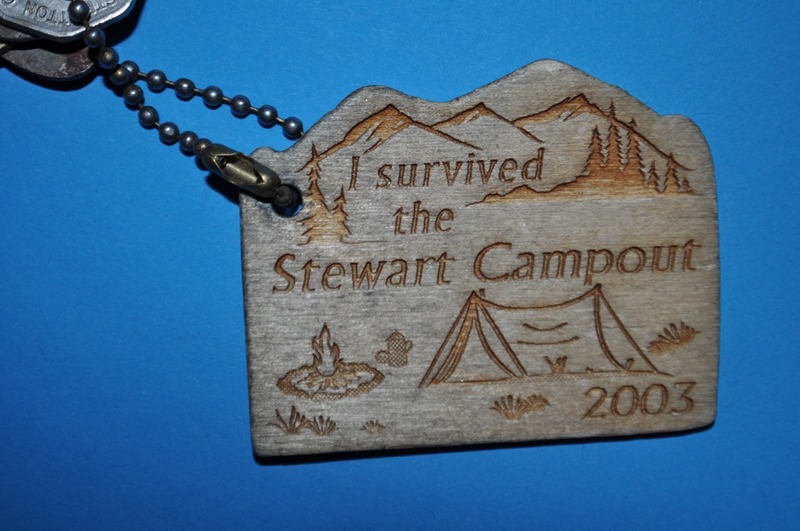 They have been creating customized gifts and laser engraved products for over 30 years. CountryLazer would be happy to help you with your family reunion design. They try to keep pricing around 1- 2 dollars- less expensive then the traditional t-shirt. I love their cute pioneer wagon kit that could be assembled at your heritage reunion and would serve as a reunion craft and memento. 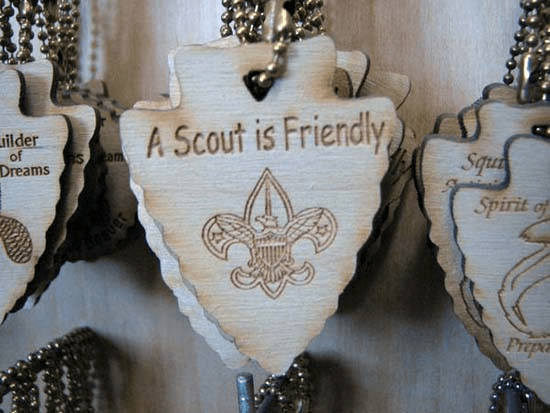 CountryLazer has a wide variety of designs for name tags, hat pins, wooden boxes, toys, awards, plaques, picture frames, scouting memorabilia, and Christmas gifts. They will also work with you to create a completely unique product that shows your individual style or your company’s commitment to excellence. They can engrave your logo, graphic, or custom message on almost any material to make your product look more personal and professional. So if you’re looking for a new way to remember your family reunion check out countrylazer.com. 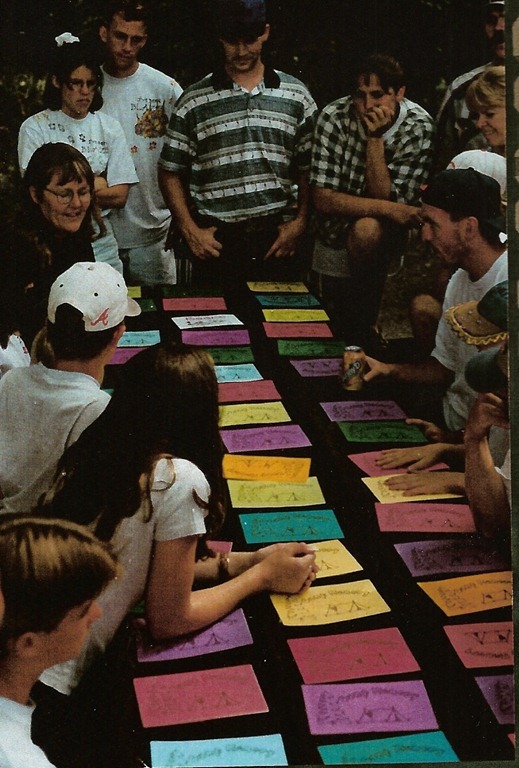 Aunt Lynn has shared fun matching games at our family reunions and parties for years. She has adapted the game to fit many different reunion themes, baby showers, wedding showers and family history events. 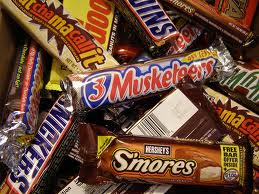 Write the name of each candy bar you will be using on one 5X7 card and the description on another. If possible hang the cards on a wall with a piece of masking tape. If you are camping just lay the cards on a picnic table or on a tarp on the ground. Take turns turning over two cards. When you find a match that person gets the candy bar that is referenced.